This is the second part of a series on Financial Education for Kids. If you missed the first part, check it out through the following link: Financial Education for Kids Part I. A law on financial literacy for kids? 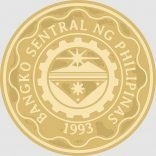 Just last Tuesday, an article said that Congressman Sonny Angara filed House Bill 490, the “Financial Literacy Act”, that would institutionalize financial literacy in schools. This is of course a worthwhile initiative, and I actually thought, “Is this really the first time that this was proposed in Congress?” I mean, nobody else thought of this before? A major hurdle to this initiative, however, is that before anyone can teach financial literacy to kids, the teacher should first be financially literate himself/herself. Ah, there’s the rub. I myself am still learning everyday about personal financial literacy. I may be literate in a “read and write” level financially, but I still have a long way to go. 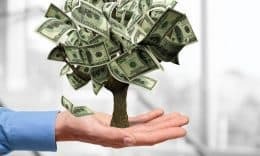 So when I research about how to teach financial literacy to kids, I am also actually looking for ways to learn it myself – I like watered-down versions first before going to complicated things. 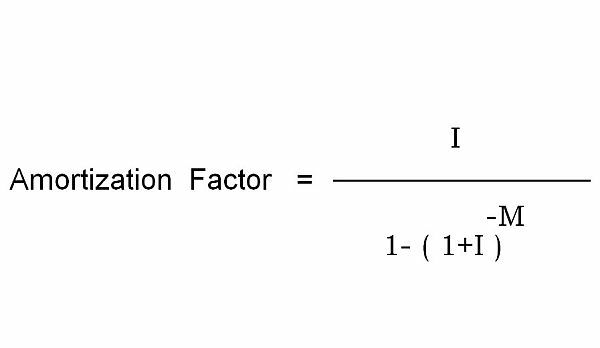 It is so much easier on my brain. It is very timely that just last Sunday in The Feast PICC (Philippine International Convention Center), Bro. Bo Sanchez started the series “Happy, Healthy, Holy Money.” It struck me that indeed, if a person is not “ready” to receive blessings and is not in the proper mindset, even if he/she earns so much, all that money will be gone in an instant. Just think of those who win in the lotto who become instant millionaires but in a few months are poorer than they were before they won. Or think of all the money you and I earned all through our working years and we don’t even know where they went. 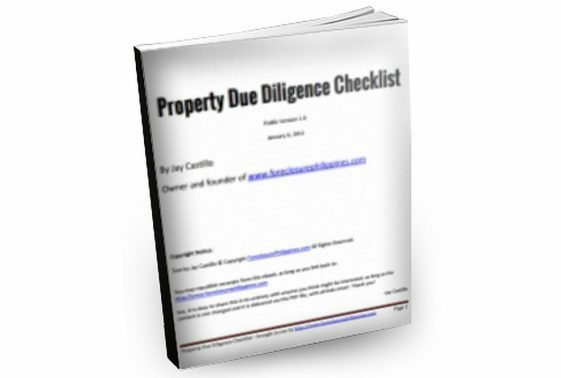 Just multiply your monthly net income by 12 and the number of years you’ve been working and you would be surprised. 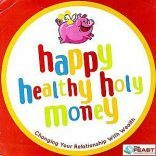 Those who would like to listen to the rest of the series “Happy, Healthy, Holy Money” are welcome to attend The Feast. Please check kerygmafamily.com for schedules and venues. We attend The Feast at PICC on Sundays. Three sessions in the morning are led by Bro. Bo Sanchez himself (8 am, 9:30 am, and 10:45 am) and one session in the afternoon at 4 pm is led by Bro. Alvin Barcelona. The talks come after the holy mass. I believe that listening to these talks is a great first step in achieving financial literacy in the proper context – best of all, it’s free! Nothing to lose, everything to gain – there is really no reason not to go. Just try it once then decide if you want to continue afterwards. Our 8-year old son also listens to the talks and I believe he’s learning a lot about financial literacy in the proper context already. While we try to teach by example and through discussions, we sometimes find that he listens more if the lessons are taught by someone else. What about younger kids? 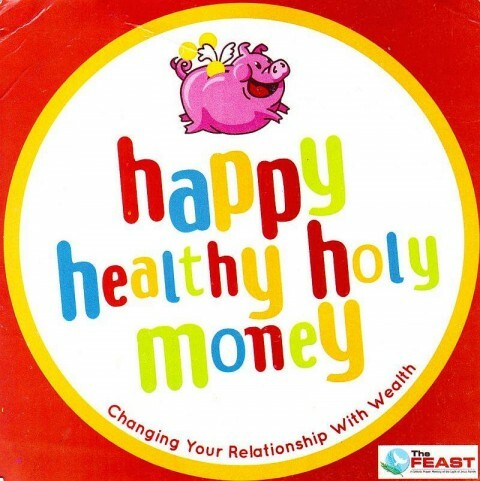 In my previous post Financial Education for Kids – Part I , our friend Ronald Cagape suggested reading the book “Big John” which is about tycoon John Gokongwei’s life. He said this is available at National Bookstore. 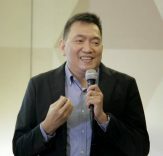 In another comment, Mr. Willeus Acuna suggested the cartoon Cha-Ching on Cartoon Network or Cha-Ching Money Smart Kids. Both look very interesting and I promise I will look into them within the month. I would also like to suggest books in The Berenstain Bears series, namely: “Get the Gimmies”, “Dollars and Sense”, and “Trouble with Money”. The Tagalog equivalent of the term “Gimmies” is “bilmoko” (Please buy for me). In this book, Mama Bear and Papa Bear learned a way to prevent Brother Bear and Sister Bear from throwing tantrums in the mall or supermarket when they want to buy something unnecessary. This scenario is very familiar and it can be very embarrassing for parents when their children make a scene in a very public place. The technique of Mama Bear and Papa Bear can also be applied by adults so that they can stop themselves from shopping for unnecessary things. We bought our copy from BookSale for only Php25.00 (what a bargain!). In “Dollars and Sense”, Mama Bear and Papa Bear learned a way to teach Brother Bear and Sister Bear to manage their weekly allowance and not spend all of it once they receive it. Again, their money management technique can also be applied by adults who have no self-control when it comes to spending their money. Uncontrollable spending leading to credit card debt is a common problem which can be solved by a simple plan. In “Trouble with Money”, the kids first spent all their money, then after Papa Bear talked to them about money, they became so hardworking and learned about different ways to earn money. Papa Bear and Mama Bear then became concerned that they were becoming obsessed about making money. The ending surprised me here. 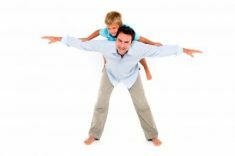 Both kids and adults can think of ways to earn and save money – the lessons taught here are applicable to all. 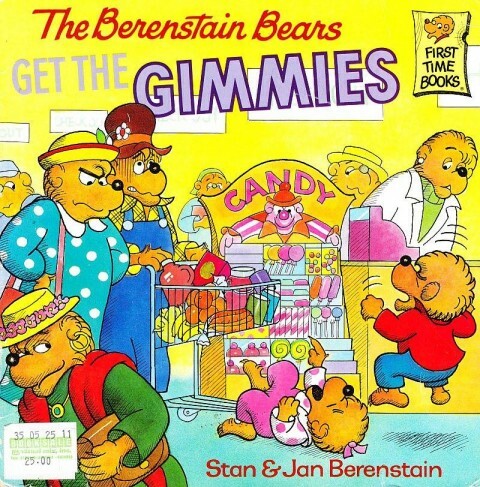 I really love the Berenstain Bears series, I suggest everyone complete the whole set – it teaches kids about good values. I’m still sad when I think of my collection which was destroyed by Ondoy. Sigh. But I’m glad I can still buy at Booksale or other bookstores. I was pleasantly surprised that there are actually youtube videos of Berenstain Bears! Watch out for Part III of this series on Financial Literacy for Kids. Subscribe now to get email alerts when these are published.